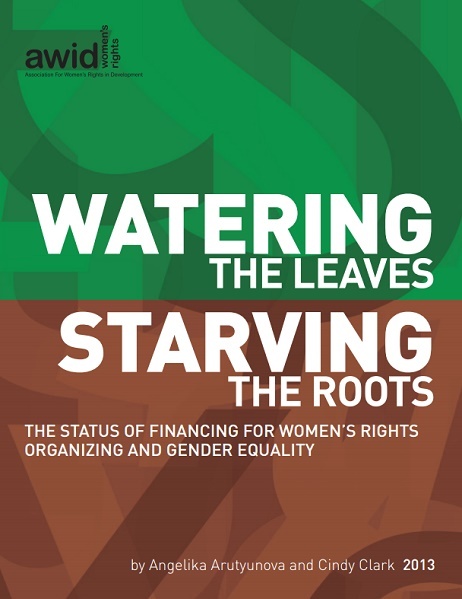 This report from the Association for Women’s Rights in Development (AWID) provides the latest analysis on the funding trends impacting women’s rights organizing and the financial status of women’s organizations around the world. Women and girls are in the public eye, recognized as key agents in development, as never before. Vast resources are becoming available under the broad umbrella of ‘development’ and there is significant interest in ‘investing’ in women and girls. Mechanisms and sources of development financing and philanthropy are becoming increasingly diversified, but economic growth and return on investment are the priority, with human rights and wellbeing taking a backseat. Private sector interest in and approaches to development, philanthropy and women and girls is infiltrating traditional development and funding sectors, raising questions for how women’s organizations can critically engage with this trend. The current spotlight on women and girls has had relatively little impact on improving the funding situation for a large majority of women’s organizations around the world. 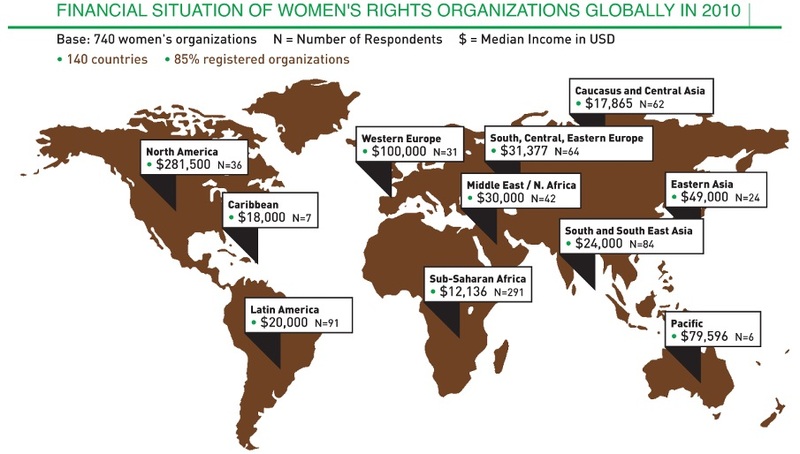 In 2010, the median annual income of over 740 women’s organizations around the world was USD 20,000. 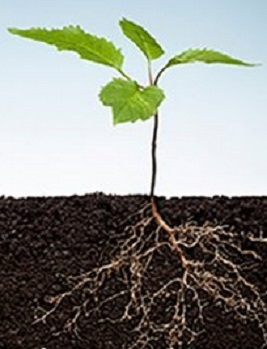 The ‘leaves’—individual women and girls—are receiving growing attention without support for ‘the roots’ - the sustained, collective action by feminists and women’s rights activists and organizations that has been at the centre of women’s rights advances throughout history.